Janice Atkinson, the UKIP MEP for the South East, has been suspended by the party. The party has also confirmed that she will not represent them for the Folkestone and Hythe at the General Election. The party admitted that the allegations were of serious financial misconduct and the BBC have reported that it related to expenses fraud. Atkinson has yet to make a statement on the allegations. Atkinson previously stated that she left the Conservative to join UKIP because she couldn’t “speak about immigration, Europe and grammar schools”. Atkinson apologised to the media in August 2014 for using the phrase “ting-tong” about one of the party’s supporters. Despite the family stating that she was a “racist bigot” UKIP took no further disciplinary action at the time. The Institute for Fiscal Studies, the IFS, have called on George Osborne, the Chancellor of the Exchequer, to clarify where the £12 billion of welfare cuts will come from. A spokesman for George Osborne said that further details on the projected savings on benefits would be announced before the General Election as part of the Conservative Party’s manifesto. The Supreme Court has said today that the Government did not breach the European Convention on Human Rights when it introduced the benefits cap. The benefits cap was introduced as a maximum that any family could claim in benefits and it is currently set at £26,000 a year. 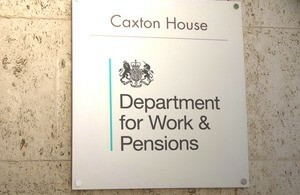 The Government has said that this is equivalent to a taxable salary of £34,000 a year and that those on benefits shouldn’t be paid more than the average working wage. The Government has said that the measure has saved the tax-payer £225 million over two years. The Guido Fawkes blog has reported that Gloria De Piero is to be reported to the Parliamentary authorities for using her publicly funded communications budget for party political advantage. 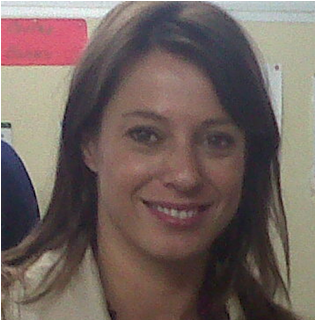 De Piero is the current Labour MP for Ashfield, a seat she has held since 2010 when she won a majority of just 192 over the Liberal Democrat candidate Jason Zadrozny. Both De Piero and Zadrozny are also standing again at the 2015 General Election along with Helen Harrison for the Conservatives and Simon Ashcroft for UKIP. The full text of the budget speech can be found here. George Osborne, the Chancellor of the Exchequer, has unveiled the 2015 budget today which is the last before the General Election. In his speech he said that the UK had enjoyed the fastest level of growth of any G7 country and that debt is continuing to fall as a share of GDP. Key measures introduced include an increase in the personal tax allowance to £11,000 in April 2017 and a new personal savings allowance. There will also be increased funding of £1.25 billion for mental health care services for children and for the third year beer duty has been cut by 1p with a 2% cut on spirits and most ciders. Charities will also be able to claim gift aid on more smaller transactions, the bank levy will be increased and there will also be a new tax on some companies who trade in the UK but don’t pay any corporation tax. Ed Balls, the Shadow Chancellor, said that the Conservatives had failed to balance the books which they said they’d do in 2010 and that the Government was borrowing £207 billion more than it had planned. The Labour party also said that it would further cap social security and allow for more homes to be built to help tackle the housing crisis. Danny Alexander, the Chief Secretary to the Treasury, said that the Liberal Democrats had been key in ensuring that the Government increased the basic rate tax allowance and also in the increasing funding for children with mental health issues. Downing Street has confirmed that the minimum wage is to increase to £6.70 an hour, an increase of 20p (3%) from the old rate of £6.50. This increase was recommended by the Low Pay Commission with the minimum wage rates for 18-20 year olds (up 3% to £5.30) and 16-17 year olds (up 3% to £3.87) also increasing. The Low Pay Commission also recommended an increase in the national minimum wage for apprentices of 3% but the Government has opted for a 20% rise to £3.30 an hour. The increase will take effect from October 2015. 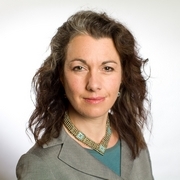 Sarah Champion, the Labour MP for Rotherham, has returned money claimed for a Remembrance Day wreath after the expenses were questioned by the media. Champion broke IPSA rules on claiming for the wreath which isn’t allowable under Parliamentary expenses. Champion has said that following the media reports she will be returning the £17 expenses claim next week. Champion has not made a statement or apology on her Twitter account or on her web-site relating to the claim. Gordon Brown, the Prime Minister from 2007 until 2010, has warned that the UK risks isolation if voters decide to leave the European Union. Ed Miliband, the leader of the Opposition, has ruled out a referendum on the UK’s membership of the European Union unless a substantial change in power is proposed. 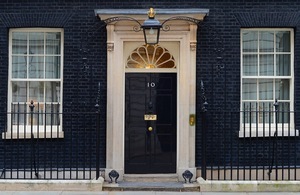 The Conservative Party have offered a referendum on membership of the European Union in 2017. A new study from Oxford University has suggested that the UK population has increased by 500,000 since 2011. 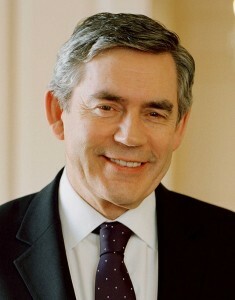 The report suggests that the number of foreign born residents of the UK has now increased to around 8 million people. Further information about the report can be found at the Migration Observatory.